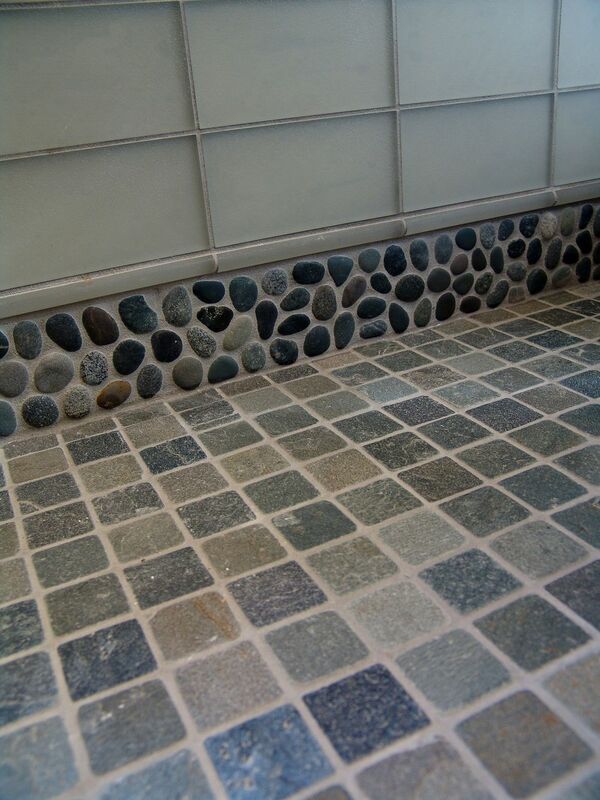 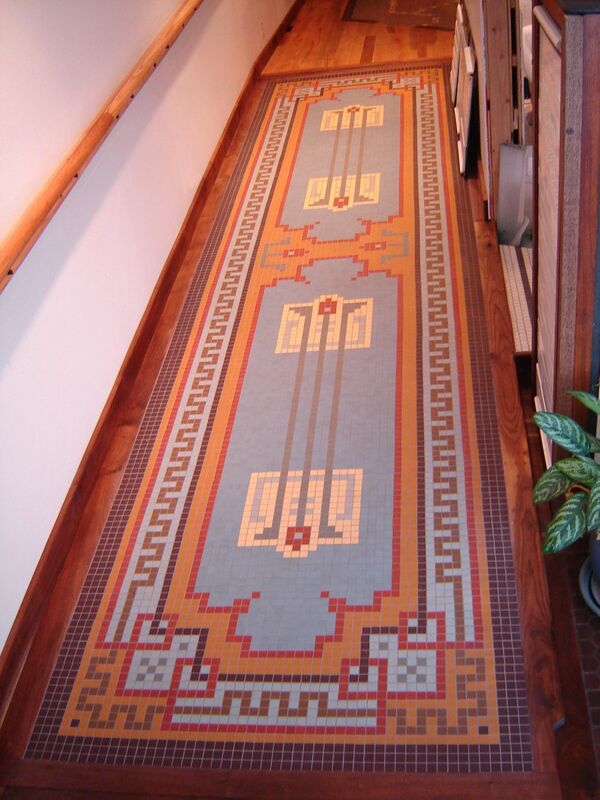 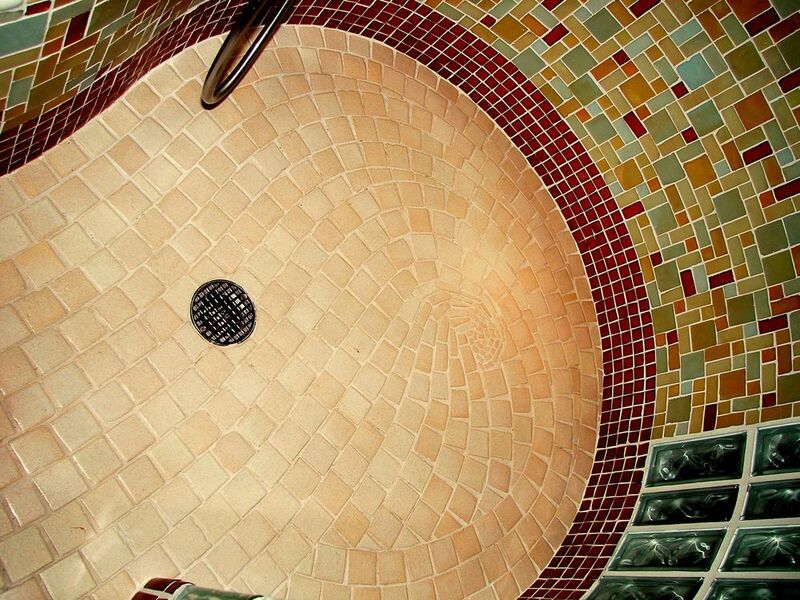 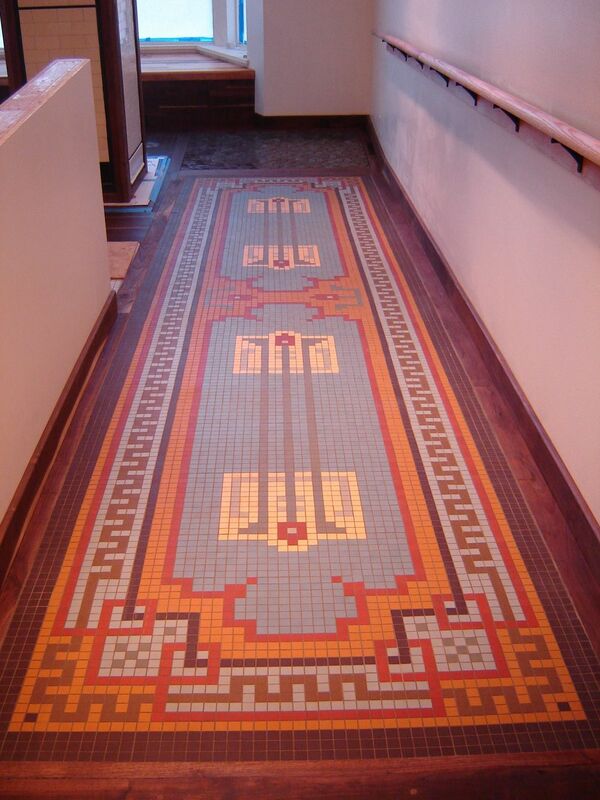 Floors, walls and ceilings are all great opportunities for creating distinctive, artistic tile environments. 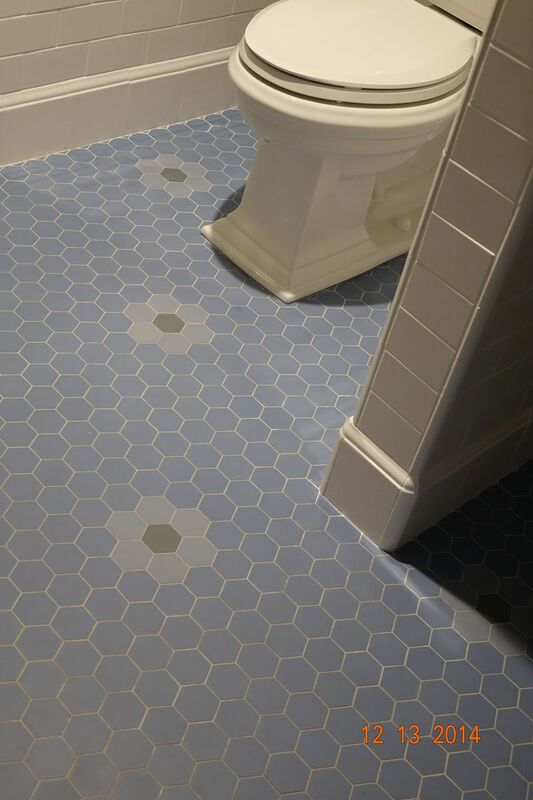 TileArt can help you develop a canvas of materials, colors, and elements to maximize beauty, function and style, and to create joyful and healthy living spaces. 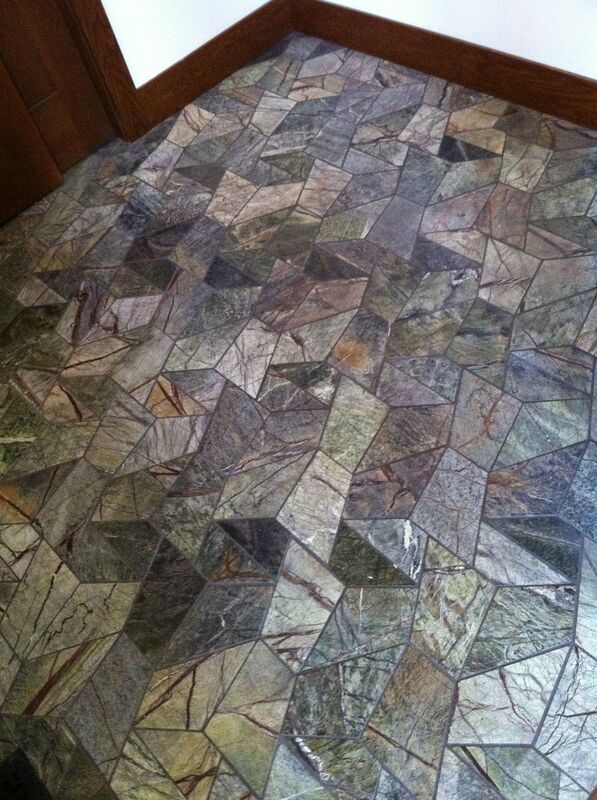 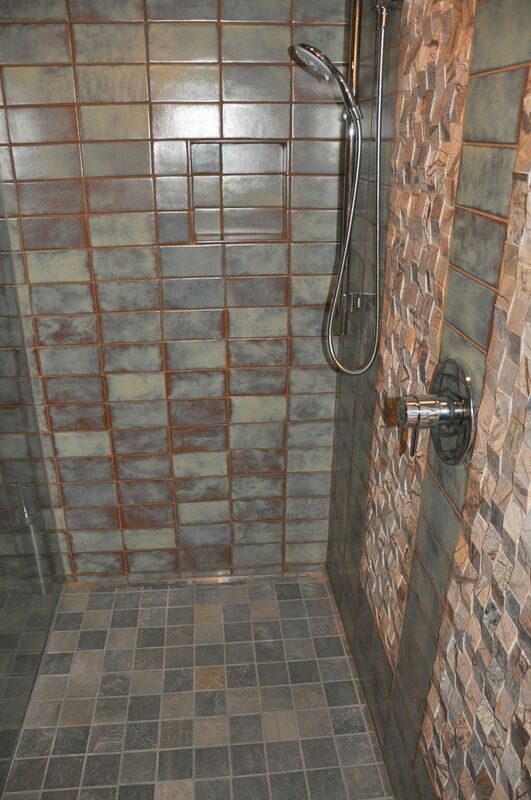 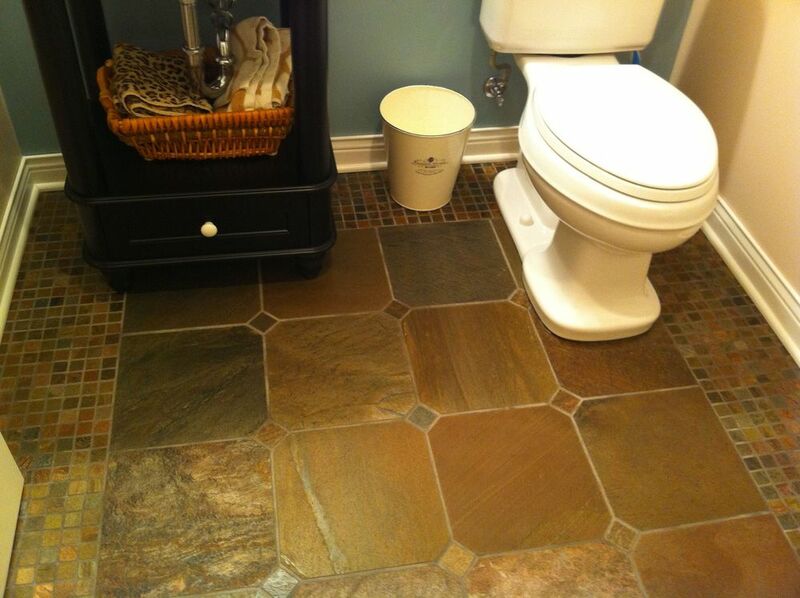 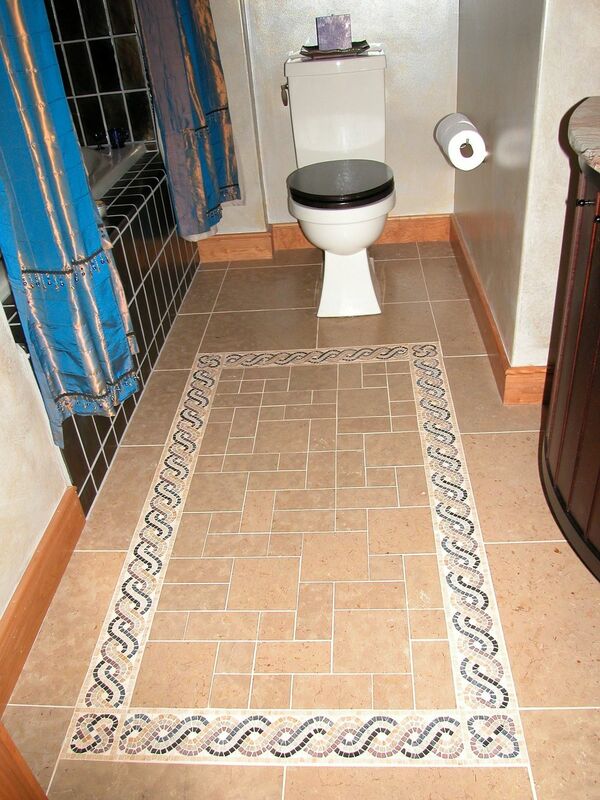 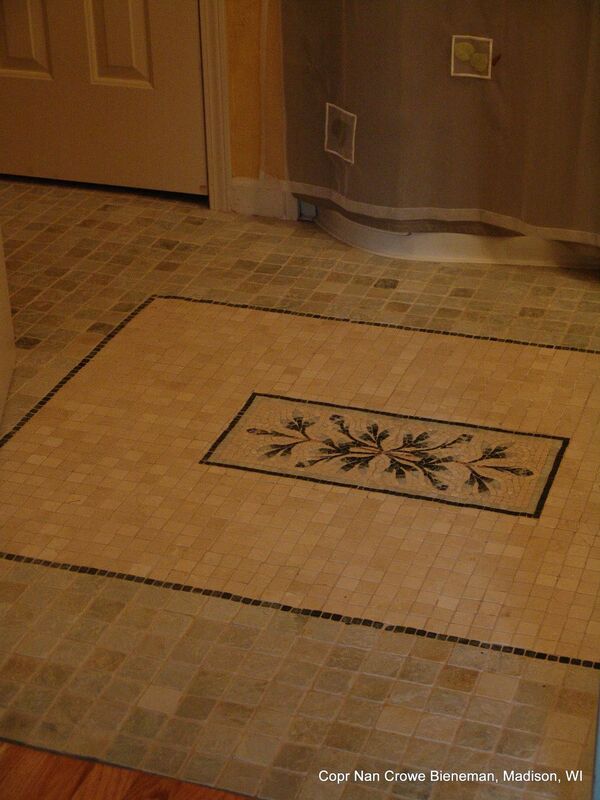 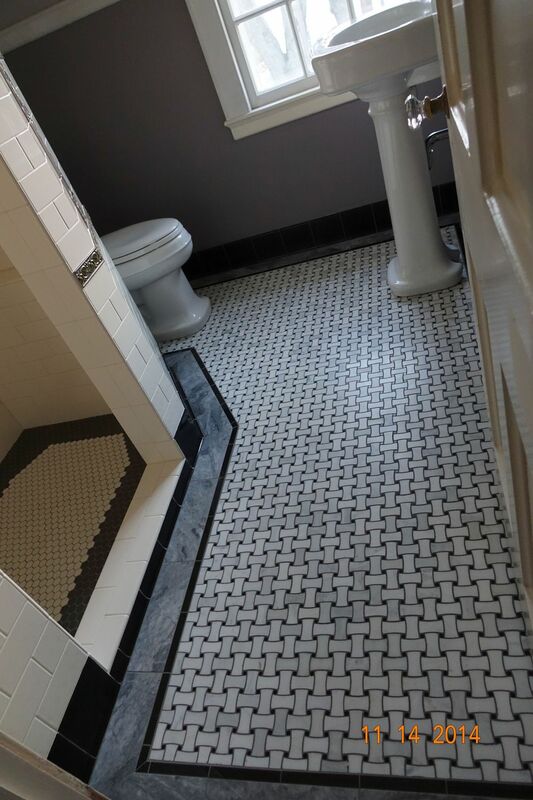 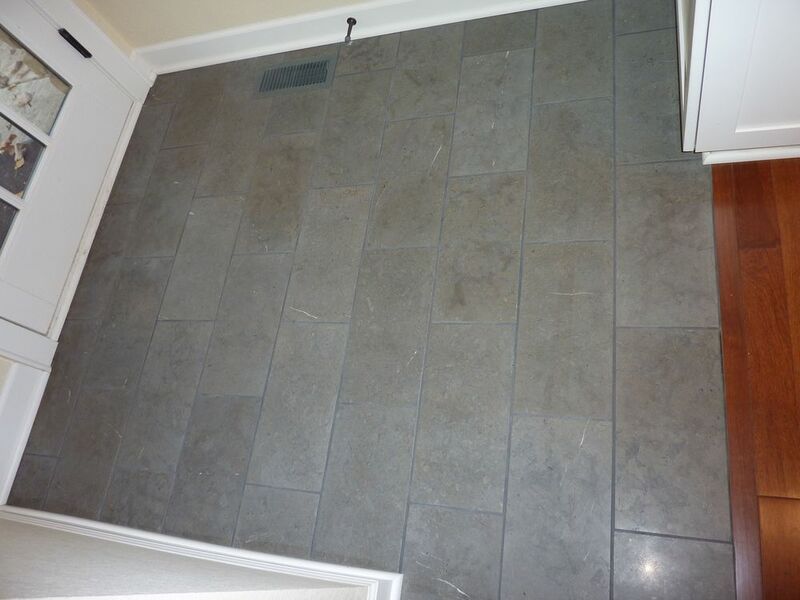 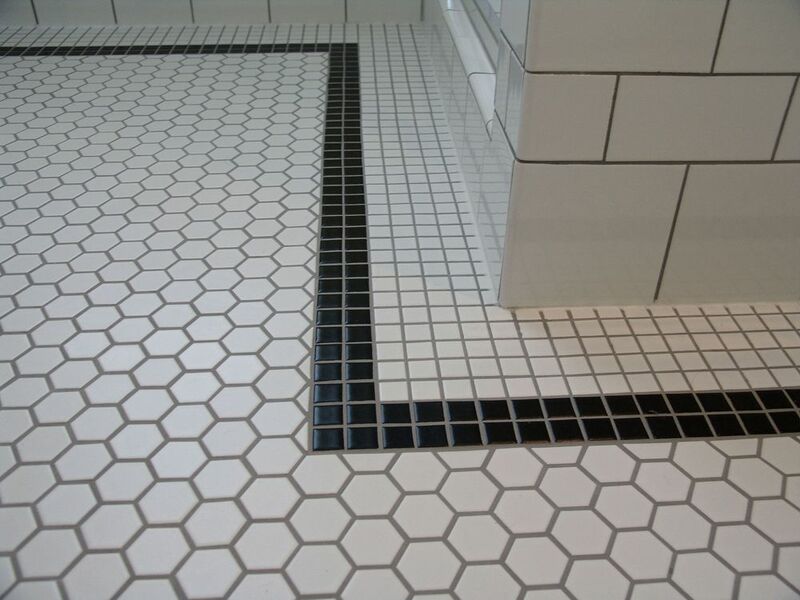 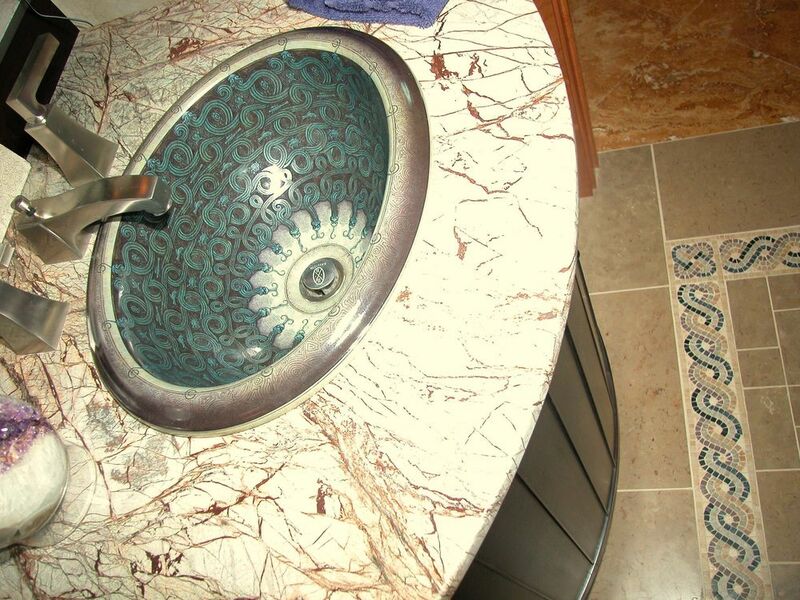 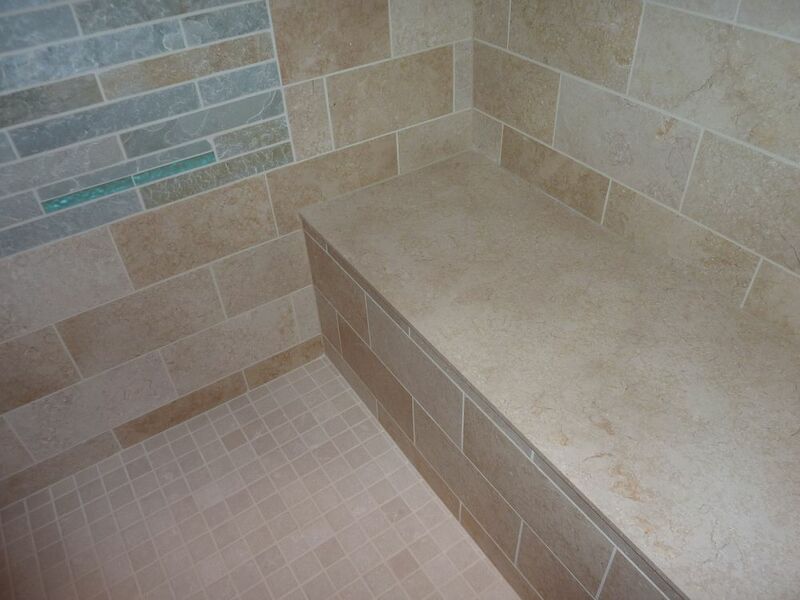 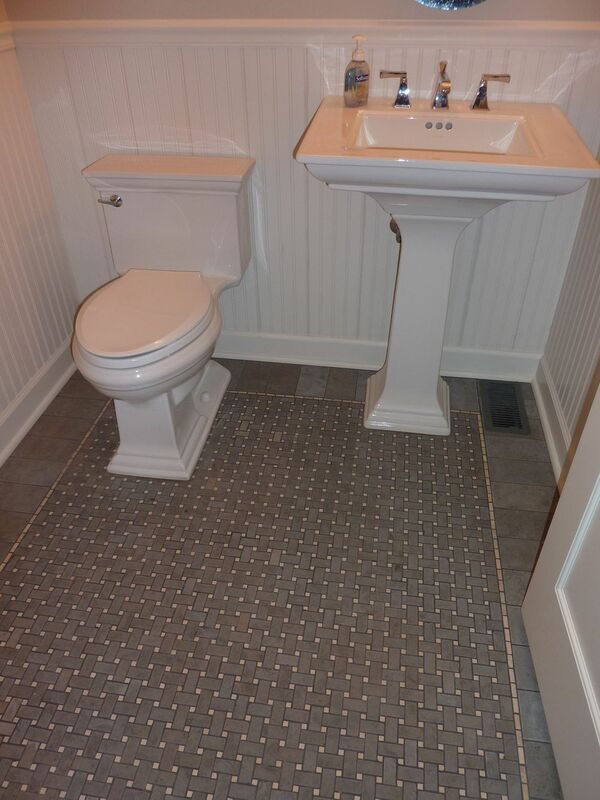 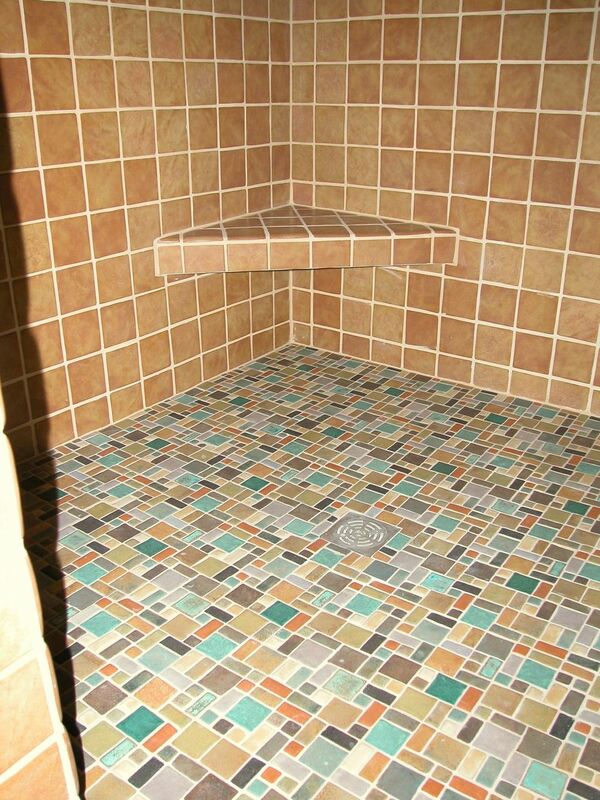 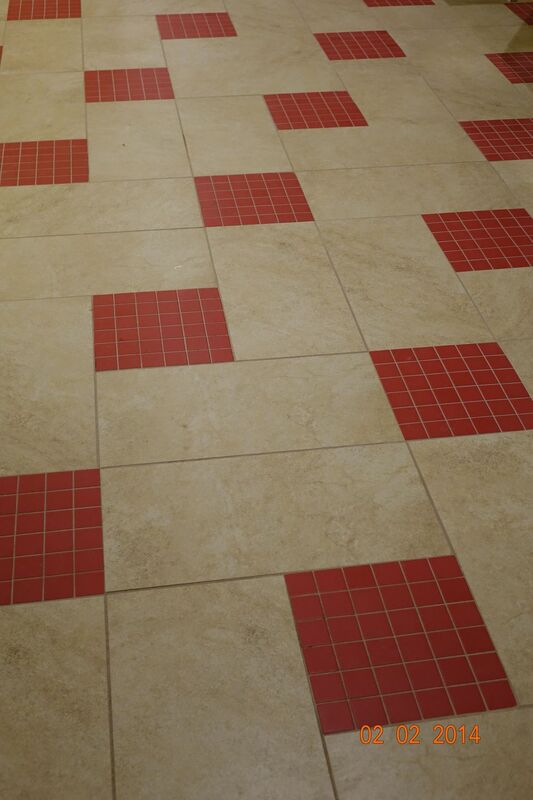 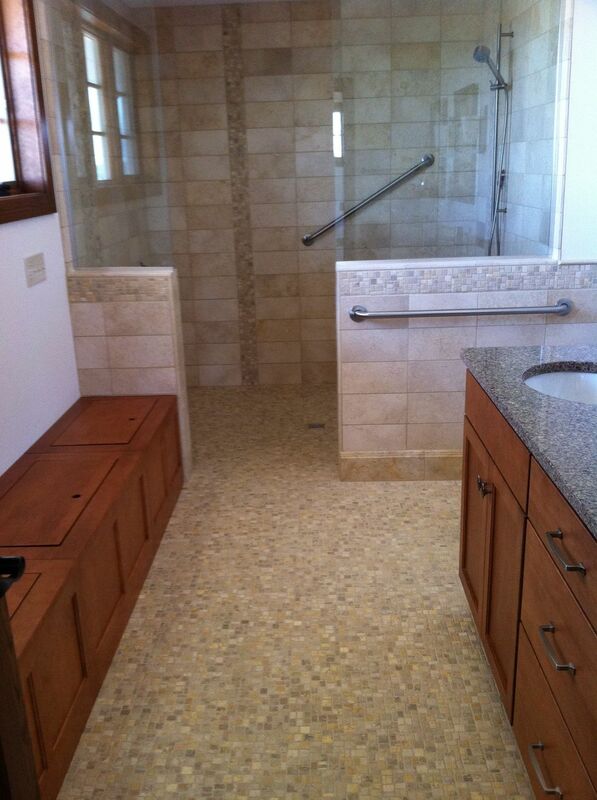 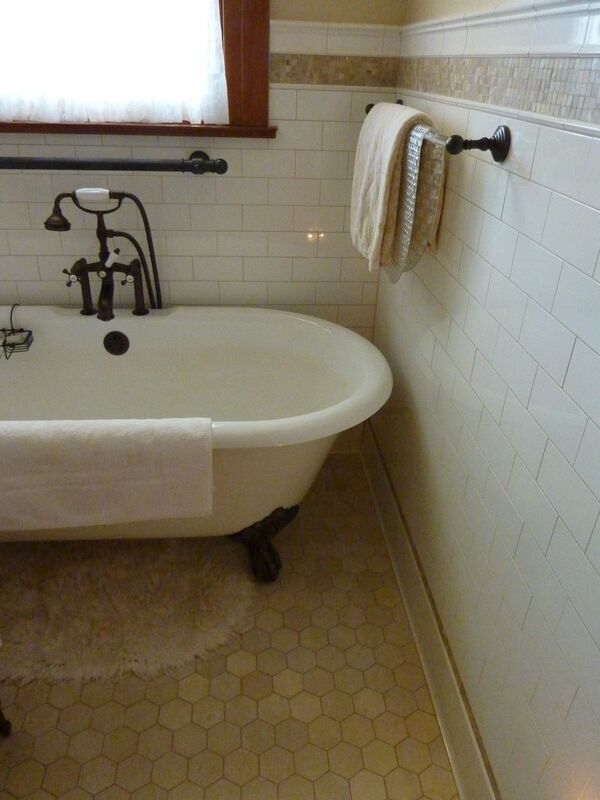 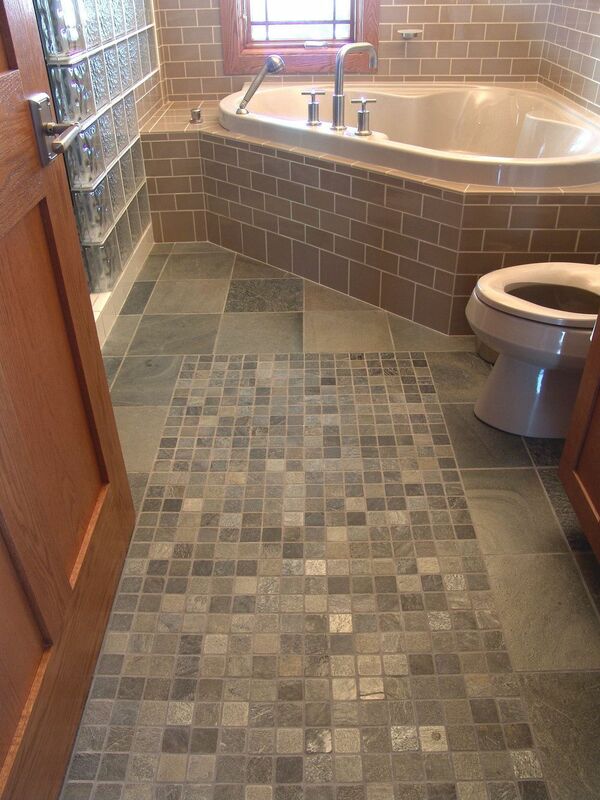 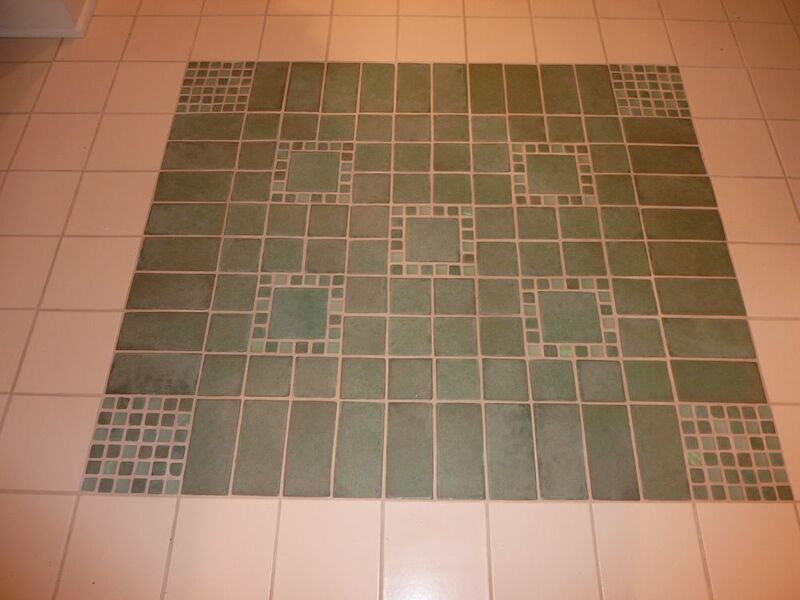 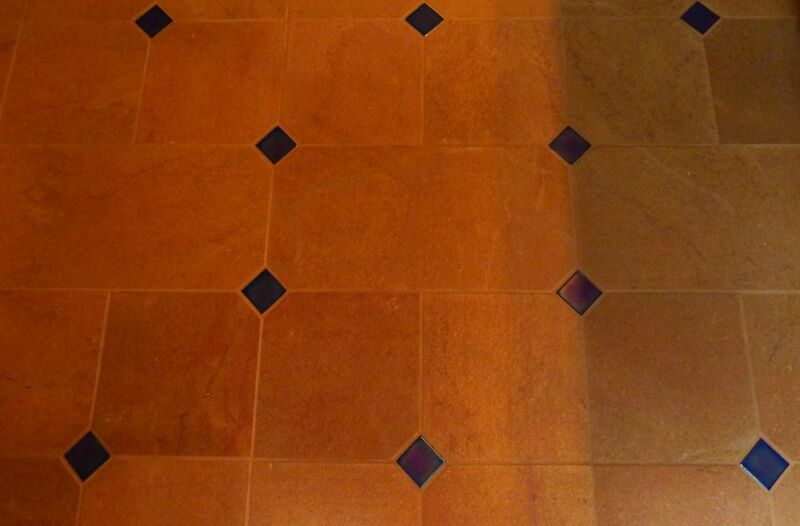 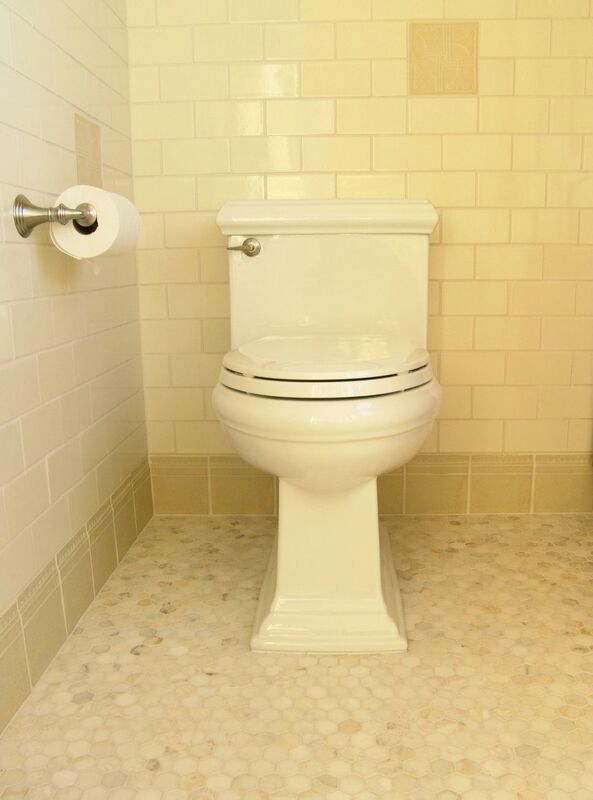 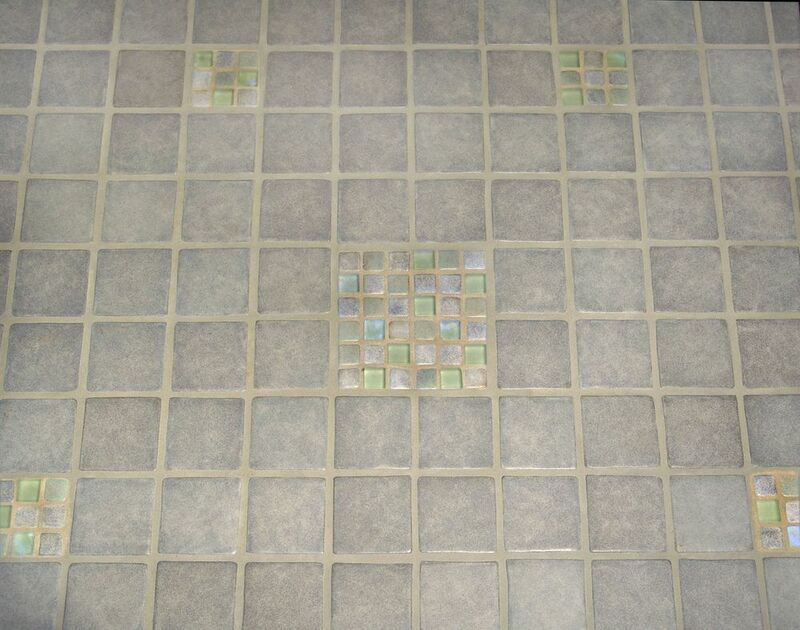 Contact us today to discuss your tile project.